BlogTell the Senate: We need the Paycheck Fairness Act! Tell the Senate: We need the Paycheck Fairness Act! 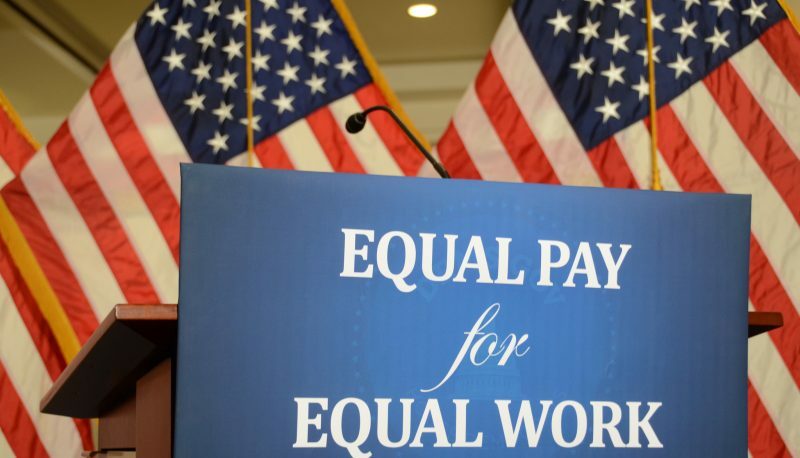 Equal pay in America needed to be put back on track after the Supreme Court’s devastating Ledbetter v. Goodyear ruling, and the Lilly Ledbetter Fair Pay Act answered that call – as the first major milestone of the Obama Administration. 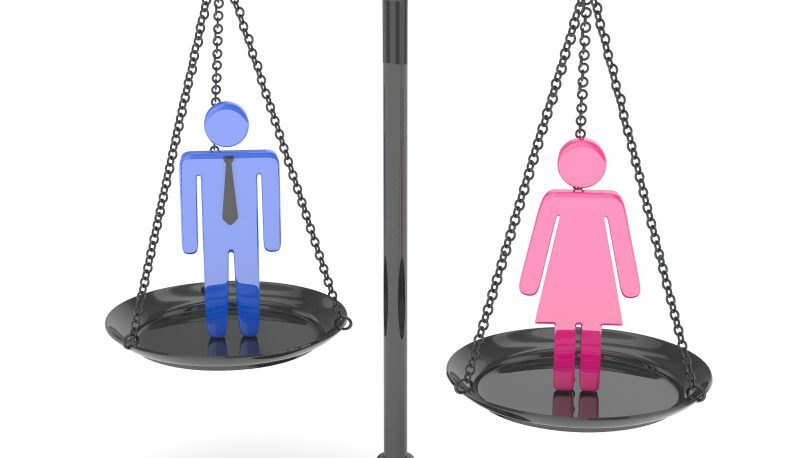 Still, that law cannot on its own do the job of eliminating the wage gap. Additional tools are necessary to bring equality to the workplace and prevent further disturbing incidents like the one that befell Lilly Ledbetter. Especially in this unsteady economy, people who are struggling to pay their bills shouldn’t have to worry about whether they are being discriminated against in the workplace. 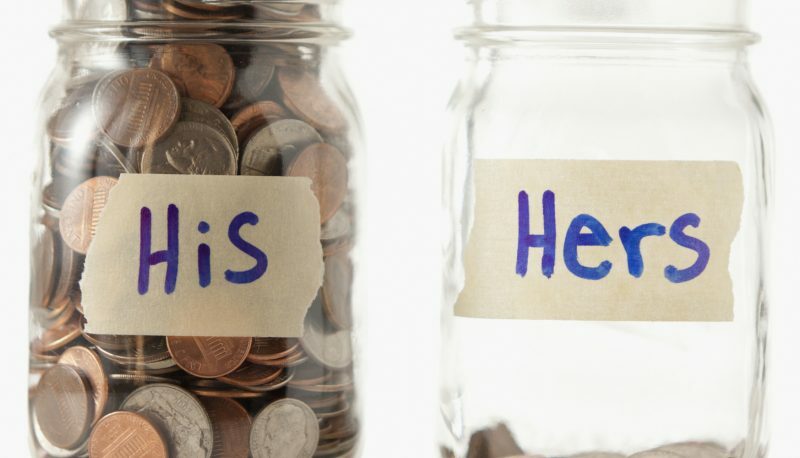 We need the Paycheck Fairness Act (H.R. 1519/S. 797). The Paycheck Fairness Act strengthens the remedy, enforcement, and exception provisions of the existing Equal Pay Act. It engages the Equal Employment Opportunity Commission (EEOC) and the Department of Labor in a number areas including technical assistance, data collection and review of existing data, and the provision of wage discrimination training to government employees and individuals seeking their assistance. 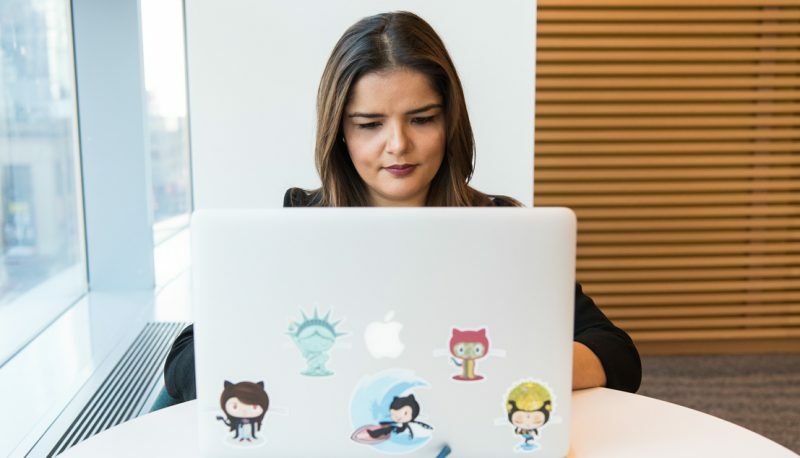 It supports negotiation skills training for women and girls and general public awareness regarding the means available to eliminate pay discrimination. With a vote expected in the coming weeks, your Senators need to hear from you now. Today and tomorrow, May 22 and 23, we want to jam the phones to send a clear message of support for the Paycheck Fairness Act. Every call counts! The more calls, the more pressure. The better the results. Please take action today by calling 888-876-9527. After you reach your first Senator, be sure to call back so that your other Senator hears from you, too. PFAW and its programs African American Ministers in Action and YP4 Action are strong supporters, among a strong coalition of local, state, and national organizations. Click here for our most recent letter.